Spicy and sweet, this aroma is warm and soothing. Cinnamon (Cinnamomum zeylanicum) should always be used with care. 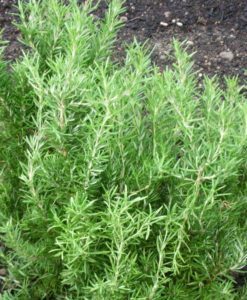 Although absolutely delicious in baking, the essential oil is incredibly potent and hot and absolutely must be diluted before use. It’s a powerful antibacterial and digestive aid and very stimulating to the circulatory system. 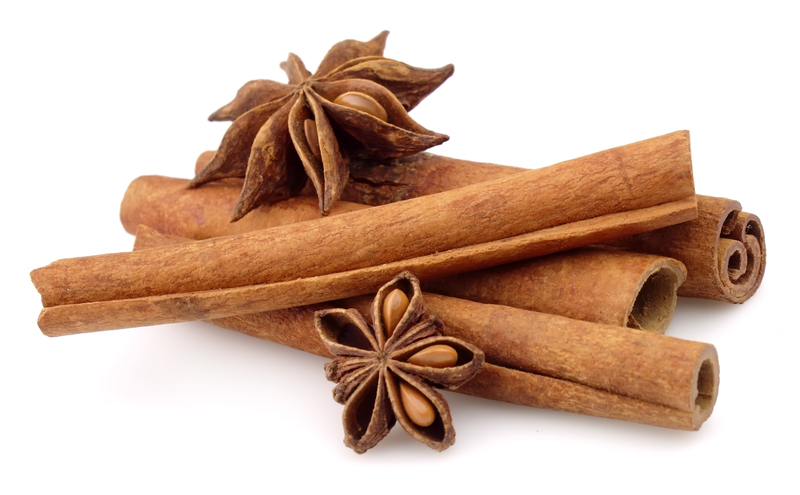 Cinnamon essential oil is often used for infections in the digestive and urinary systems. It is known as a digestive stimulant, capable of encouraging enzyme production in the gut. It’s high antioxidant activity makes it a great preservative and supportive to cell health. Use it in strong dilution (no more that 0.5 % and always better in a blend) for support during illness. It’s also an aphrodisiac, likely for it’s stimulating impact on the circulatory system and makes a great addition (again less than 0.5 % to .a massage blend). Our cinnamon is a powerful aid to the immune system. Warnings – Very potent, “hot” oil. Can cause extreme contact sensitization. Always dilute sufficiently and never diffuse without blending with other oils. This is one of a few oils that is actually better used internally, for no more than a week, to treat infections, illness and digestive issues. 1 drop in a capsule is sufficient.